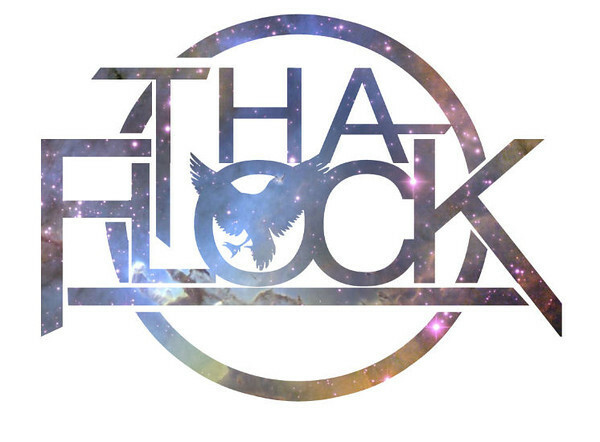 We’ve got a young an talented group from Lexington Kentucky by the name of “The Flock”. This group definitely has some talent! An this is why we are bringing you a FKN Exclusive with this awesome group! 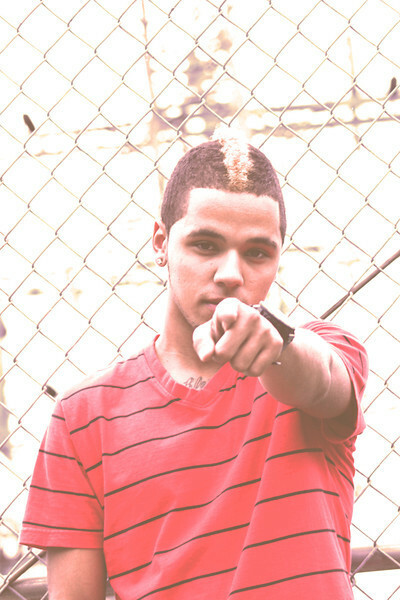 See how The Flock started in the industry an listen to some of their latest tracks! – We are an all under 18 group of fly artists. We work very well together, and consider ourselves as blood brothers. In some form of fashion, we’ve all came together an concluded that if we make this elite team of dope artist we have a better change of getting noticed. This is because we show variety, originality, heart, and hustle. Some very important things needed to be successful. – Some things that inspired us where the life that was going on around us. Also we just love 90’s hip hop. It was like the best era for the hip hop culture with artist like Nas, B.I.G , Wu-Tang Clan , Eminem ( Old Slim Shady ) 9th Wonder , Jay Z. How could you go wrong? – You face challenges everyday in this industry. First off you always have your haters, probably not the biggest challenge because even though they hate in actuality they love us, haha! Another challenge you have to face is fake producers and slick managers. They try to take your money before you even make it. There is no way possible you can be producing from that. But probably the biggest challenge we have is really getting people to give us a chance. They listen to our music an love it but once they notice we are under 18, they start having doubts about our seriousness. – The best way to promote yourself to us, is taking advantage of the new social networks that are out at this point in time. Because almost every one and there mother either has a Facebook, Twitter, Tumblr, etc or something of that nature. Also all the blogs and sites about hip hip can certainly help you do a number as long as you are doing something that people will enjoy they should have no problem posting about you or your team. – Most memorable time at this moment was out first music video, because we were so excited! I mean not only did we know we were working with a dope photographer/videographer. We knew that we picked a pretty dope track for it. 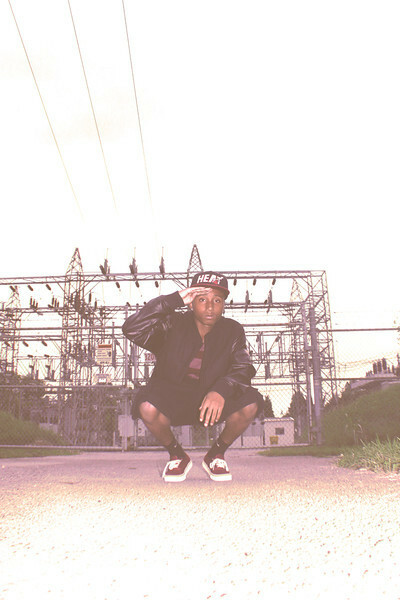 Smooth beat, dope lyrics, catchy hook, an all around fly guys. 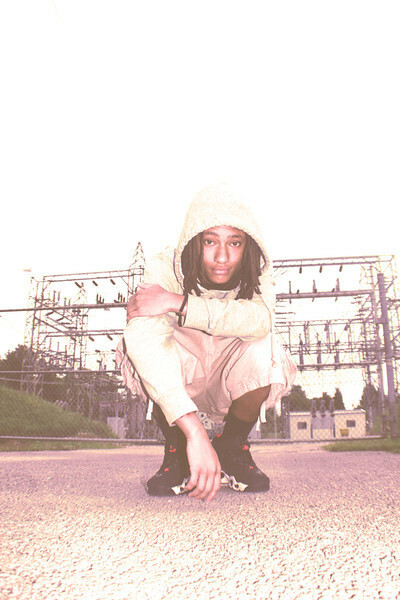 – Achievements for now are, getting this mix-tape out that we are currently working on. Finding a reliable producer an just anything else that could help further our music career. – You can first of all expect hard work, dedication, an outrageously sick music. Also look forward to the “Gotta Get It” video which is by our oldest member of “Tha Flock” (Tustin) with Cameos from the rest of Tha Flock. – Not really, we are working on a mix-tape that should release soon. But the date and name will be annouced at a later time. – I think it’s a pretty awesome site that people look at daily! It stays up on the latest and greatest things out there that our happening in the fashion/music world. Also I thank FKN Famous for giving Tha Flock a feature on their website. Any last shout outs ? – S/O to FKN Famous for giving us this opportunity. S/O to Lkay & 4th World. See us at the top soon boy! S/O to the big homie Kizzy who just released his “Best Smoke” video. You should check him out on YouTube! And shout out to every single person that is going hard for us! The true fans that play our music every day an go hard for us when they need to! Every one is greatly appreciated, an thank you for your time.